This support group is recommended for any adult in the community who is grieving the death of a loved one. Focused resources on grief and coping are provided at each session, and conversation at each session is centered on the grief experience. The group is an opportunity for those navigating the grief process to feel less alone on the journey. 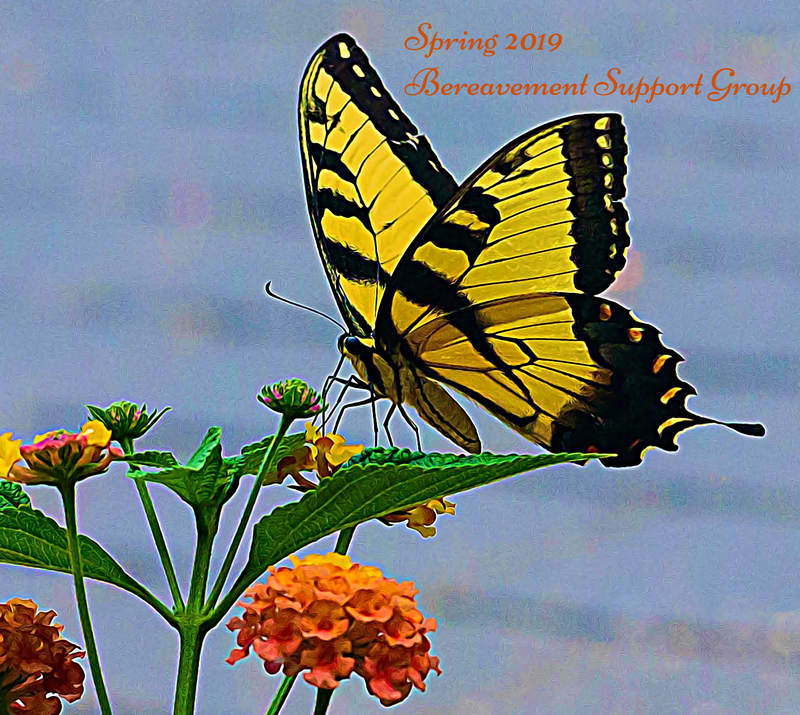 The support group begins April 30, 2019 and goes through June 4, 2019, meeting every Tuesday. Group sessions start at 10 AM and end at 11:30 AM, and are held in the bereavement lounge at Hospice House & Support Care of Williamsburg. There is no cost to participants, but donations are encouraged. Registration is necessary as space is limited. To register, please contact Chaplain Hannah Creager at 757-253-1220 or via email: bereavement@williamsburghospice.org.